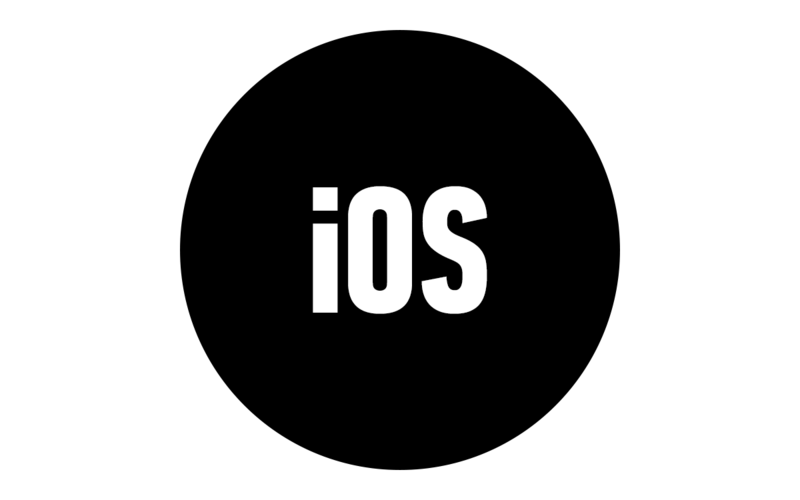 Mel has been a full-time iOS developer since 2010, and has shipped a number of high profile apps with hundreds of thousands of downloads. During this time he has held senior or lead iOS developer roles at startups including Coffee Meets Bagel, Handle, Fanhattan and Bottomline. Mel has been coding in Objective C for over 5 years, and Swift since the day it launched in 2014. Prior to joining the Apple ecosystem, Mel wrote apps for Windows Mobile, long before App Stores existed. With over a decade of experience, Mel has a deep understanding of what it takes to build scalable, world class mobile apps. 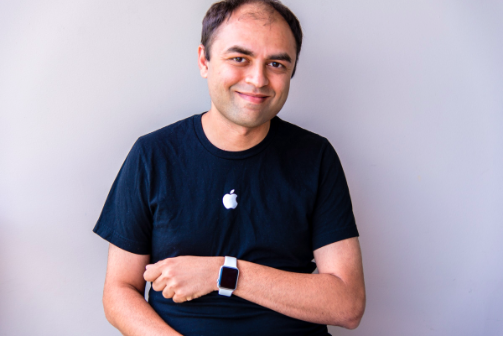 Mel is an enthusiastic Apple developer, an unapologetic fanboy, and loves to share his passion for the iPhone, iPad and Apple Watch. He once built a dating site that would only allow you to sign up using an Apple device. He is also extremely passionate about simple, minimal and clutter-free design, and once broke up with a girl because she had too many icons on her desktop.